Michael Shilale Architects, LLP (MSA) headquarters stands as our living lab. 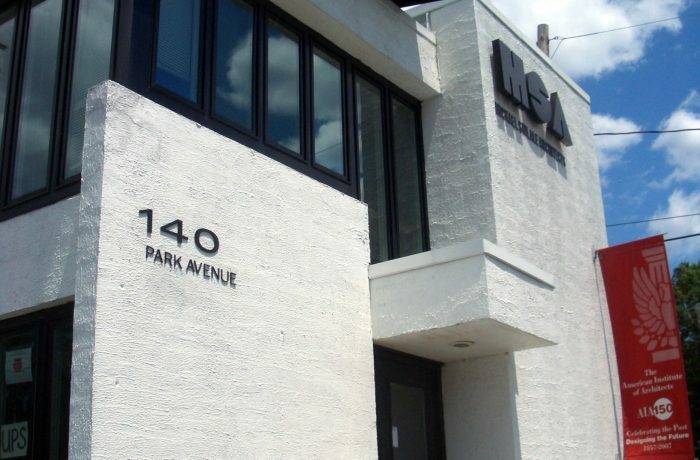 Michael Shilale Architects, LLP (MSA)'s headquarters stands as our living lab. Our methods for energy and cost savings have been thoroughly tested, implemented, and seen success within our own office. The sustainable building features not only make a more comfortable working environment for our designers but have begun paying dividends on the investments. Actions and changes we have put forward include, but are not limited to, photovoltaic solar panels, lighting and energy recovery, rainwater and daylight harvesting and solid waste management. MSA has more than a dozen "green" ideas that will save energy, save money, and improve indoor and outdoor environment. Since February of 2010 35% of MSA’s electrical use is Solar Power. Factoring in annual electrical savings, it would take MSA about 7.5 years to payback. Our efforts in energy savings now pay for themselves! Here at Michael Shilale Architects, LLP we are always tracking our Sustainable Energy. Check out our Green Tour for all our green efforts.